The more affordable 6.1-inch iPhone expected to launch this year won’t be as exciting as its pricier siblings, but it seems Apple has some tricks up its sleeve to make it more appealing. Apple’s worst-kept secret right now is its next-generation iPhone, which has today leaked out again ahead of its official unveiling this fall. 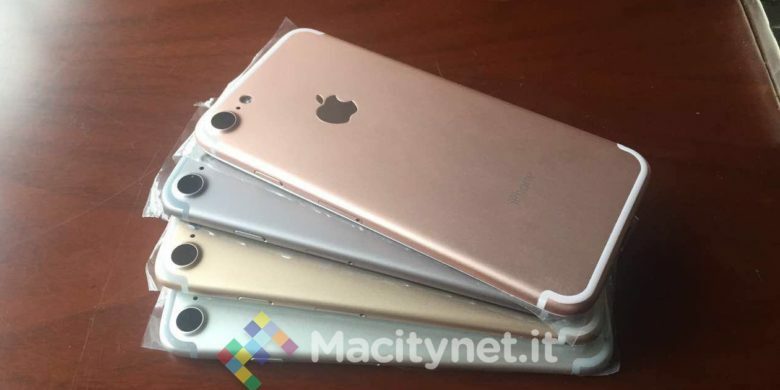 New images of the iPhone 7 give us a closer look at its larger camera lens and four color options. 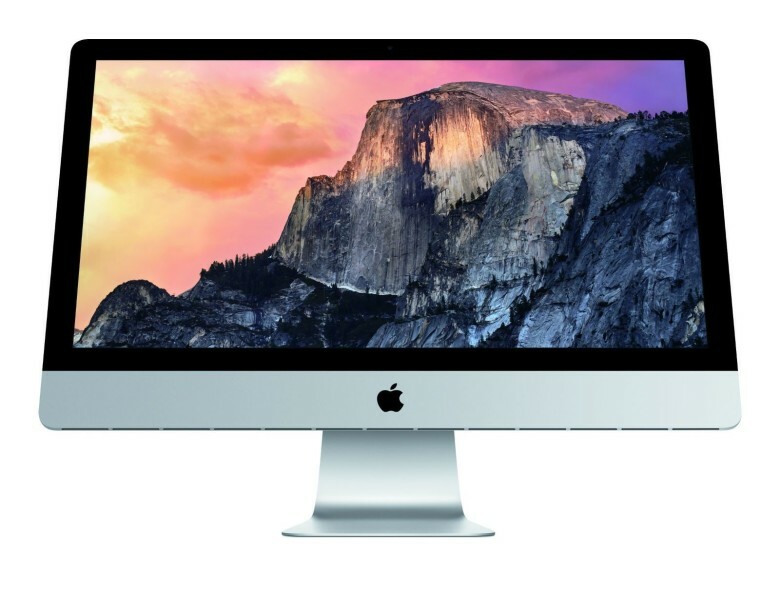 The 5K iMac has gotten even better. If you’re looking to get away from it all, you might want to check out this game. 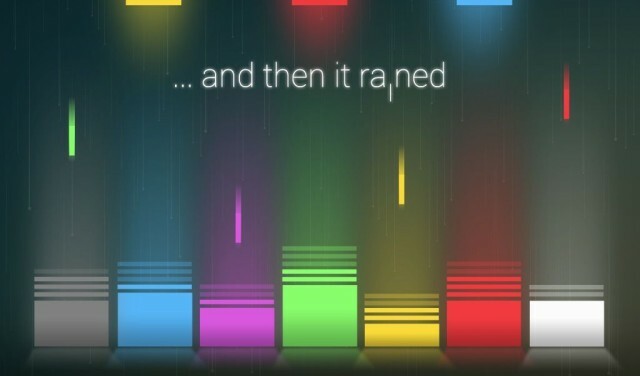 …and then it rained is an arcade game full of sound, rain, and colors, and it’s the perfect game for a quiet few minutes away from the hectic pace of your life. With true zen-like minimalism, there are just a few simple mechanics at work here, but it may just be the best game you play all week. Check out the video below to see how it plays. 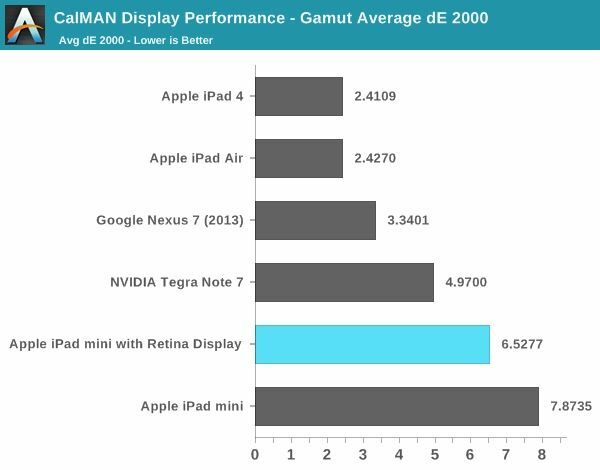 Anand's graph showing the various color gamuts of current tablets. Friday afternoon I checked out the Retina iPad mini at a local Apple reseller (spoiler: it’s awesome), and I tried it right after I’d hefted the iPad Air. And I noticed something I hadn’t heard about in any reviews: The colors are way brighter and, well, more colored on the iPad Air. The wallpaper looks more saturated, and the blue/green icons really jumped out at me on the bigger display. The mini, by contrast, looked just like the old mini, only with higher resolution. And it turns out that my eyes were right. Anand Lal Shampi of Anandtech did the tests and found that the color gamut of the Air is wider than that of the Retina mini. What color is that lovely jacket your friend is wearing? And that movie poster up there on the side of that building? Wouldn’t that blue make the perfect color for your new website’s background? But how can you make sure you’re getting the exact color? 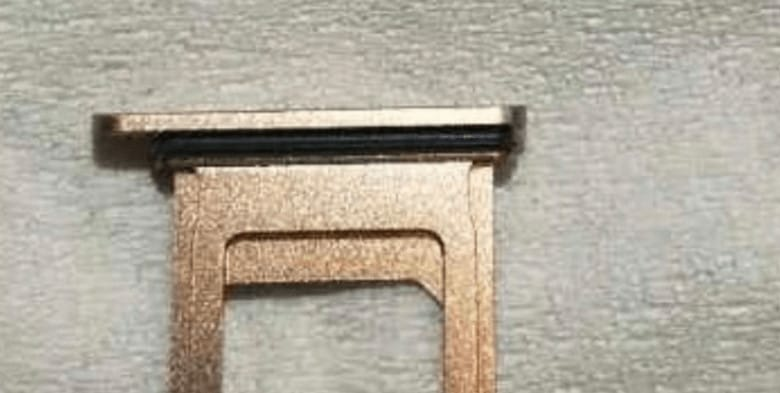 After all, your cellphone camera is affected by all kinds of external factors, including the color of the light falling on the jacket/poster, as well as the colors of the surrounding items. What you need is a handheld, iPhone-controlled colorimeter. I may not be a designer, but I know what I like. And even with my lack of craftsmanship in design, I do have a sense of realizing when a color is just a bit, well… a little off. But what I don’t know how to do (at least with ease) is how to fix that “offness” when I really need to. So I don’t fix it at all. Only when people who have more design sense than I do tell me that the color that I thought was “a little off” is actually very off do I feel bad about my decision to just let it be. That’s when this app—currently on sale through Cult of Mac Deals—probably could have come in handy. ColorSchemer Studio 2 is touted as “the professional color-matching application for your Mac” and Cult of Mac Deals has it for only $29 for a limited time. 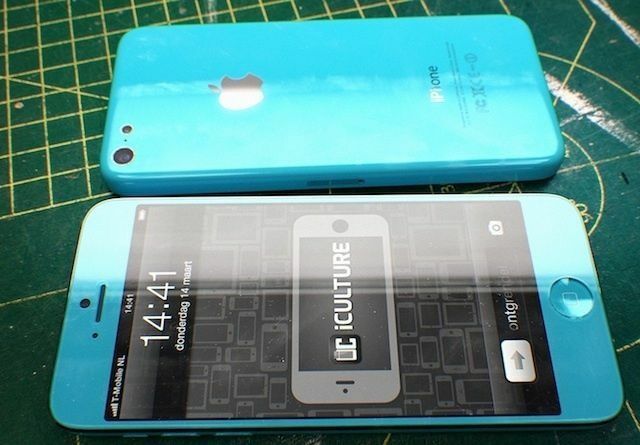 Nice try, but no, the iPhone 5S isn't going to look like this. With the 2012 iPod touch refresh, though, Apple showed for the first time they were willing to start making iOS devices in different colors. 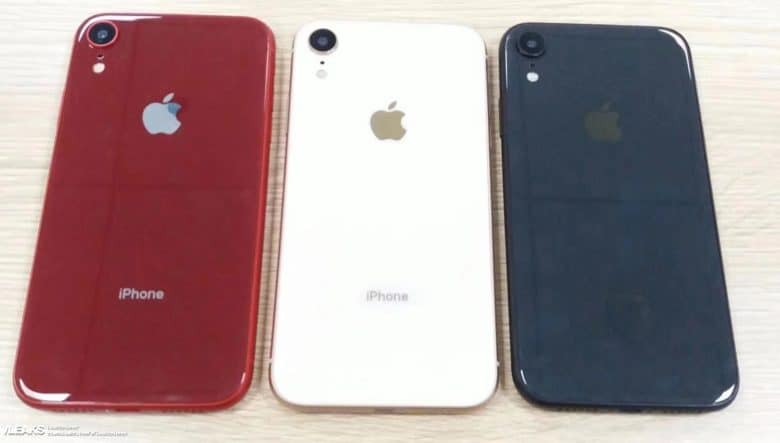 From there, it was only a matter of time that the inevitable rumors started circling that the iPhone 5S would come in a swatch of different colors. 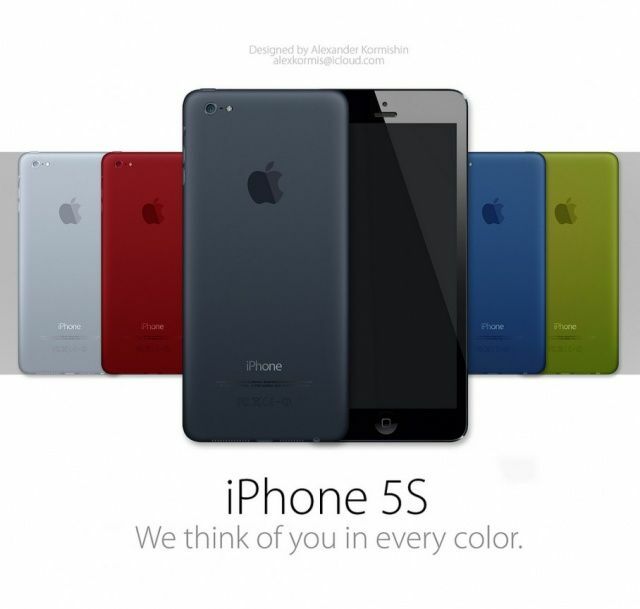 This concept by Alexander Kormishin imagines what an iPhone 5S in color would look like, but we think he’s got it all wrong. Here’s why.